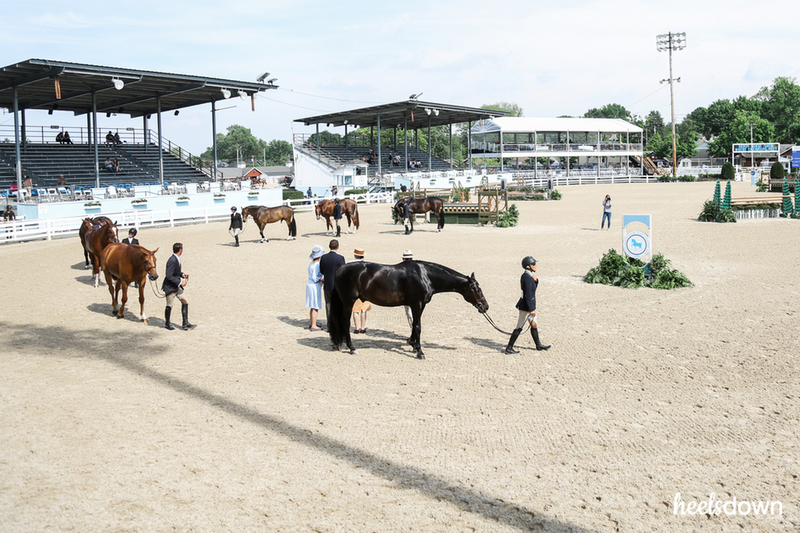 It’s Wednesday at the Devon Horse Show. The side-saddle competition takes center stage in the Dixon oval. Ladies with extravagant hats eat canapés while admiring each other’s outfits. Children wander in the fair enjoying lemon sticks. Yes, we’re in 2018. The next day, the grandstands will be filled to capacity as 14,000 spectators watch McLain Ward beat a field that includes the entire Rio Olympic U.S. Team riders, and make history by winning his 10th Grand Prix of Devon. 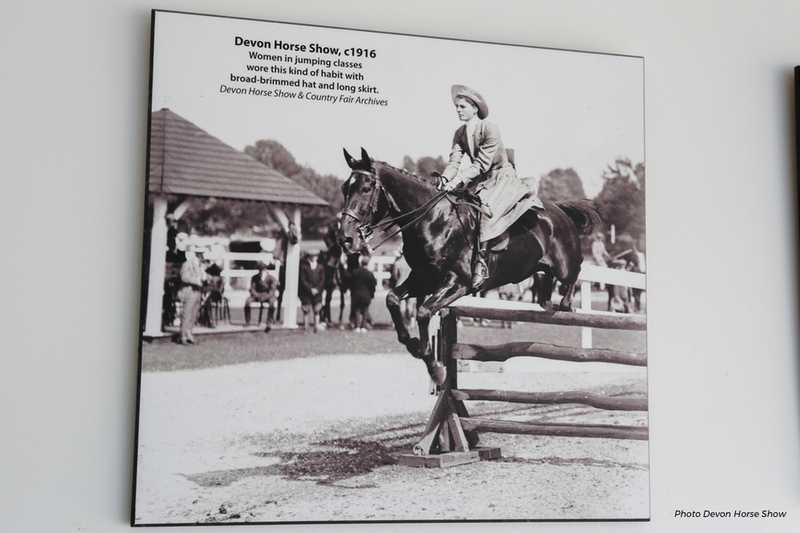 Founded in 1896 as a one-day event with thirty classes, the Devon Horse Show became the largest outdoor multi-breed horse show in the country by 1914, a reputation it still holds today. Somehow, the horse show founded 122 years ago doesn’t feel outdated. 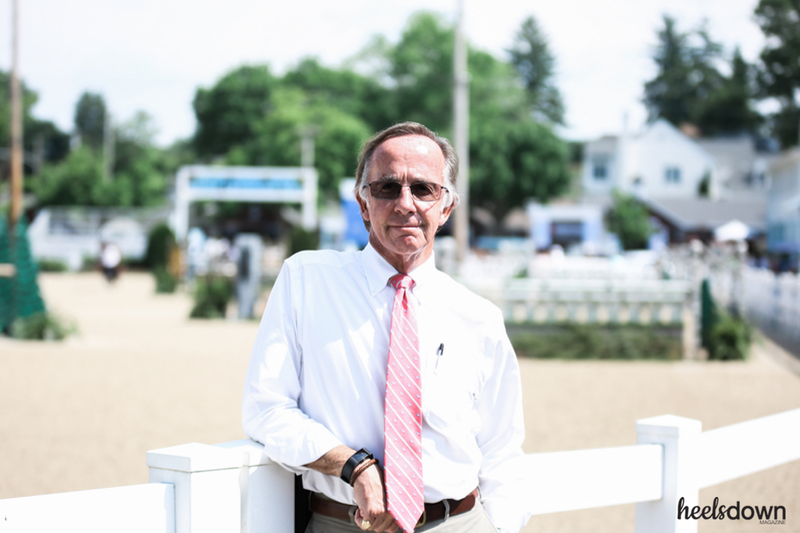 Distler rode at the Devon Horse Show as a junior and began working as a starter and part-time announcer in the early 70s. He was asked to serve as Assistant Manager in 1985 and became Co-Manager with Peter Doubleday three years later. “When I realized I couldn’t make it as a rider – because I wasn’t good enough to be a professional – I started getting into the management side,” he said. “It’s tough competing against other shows that have a lot of prize money. For some people, that’s all that matters. Not the show itself, but the prize money. We’ve been trying very hard. This year we have probably the best open division we’ve had in twenty years. 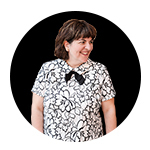 Maybe longer, thirty years, which is really exciting. We took a big chance, we increased our prize money. The Grand Prix is $250,000 – last year it was $175,000. We added a couple of classes, we tried to make it better. “When there aren’t any spectators, it’s very simple. You just have to keep the people in the ring happy and nothing else really matters. But when you have spectators, you want the people to enjoy what they’re seeing. It’s a balance. Last year we had a great year and everyone said they wanted to come back. But this is a WEG year, are they really going to come back? And they came back, so that’s exciting. Riders enjoy it, and they love the crowd. They love the atmosphere. Them wanting to come back, that means we’ve done a good job. The secret of running a successful show?